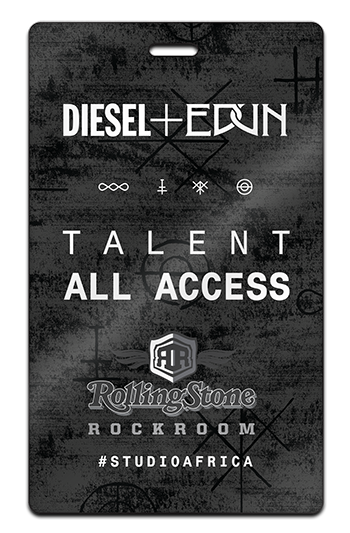 All Access Tags specializes in custom backstage passes, name badges, credentials, satin passes and printing for the entertainment, special event and meeting industries. The Infinity Laminate (IL) is a versatile pass or badge that not only looks great, but serves a purpose. 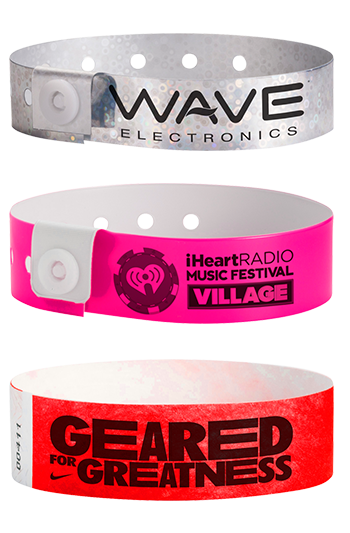 Designed for the concert, tour, festival, sporting and special events industries, the IL passes promote your brand, messaging and sponsors and create a memorable keepsake for your guests. Widely used for concert, tour, festival and sporting events, our Satin “Stickie” Passes are the perfect solution for a temporary access pass. The satin is formulated to stick to fabrics without the worry of peeling off when exposed to water, sweat, humidity or moisture. 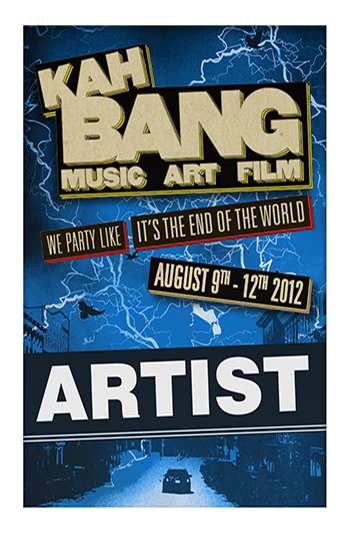 Thanks, All Access Tags for always helping us with our VIP passes. You have no idea how helpful and important you make our clients feel when they receive them. They LITERALLY always ask me for extra passes because they want to give them to their friends. 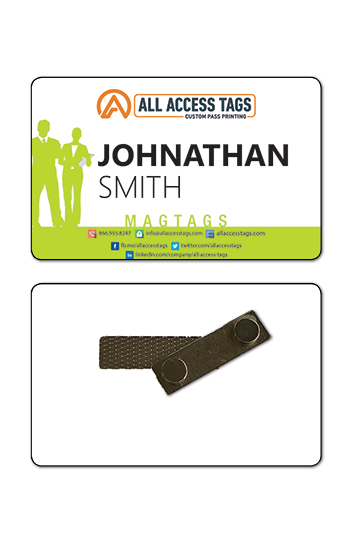 From Day 1, I knew that Mitchell and his team at All Access Tags would be our #1 supplier for all of our credentialing needs here. Their work and products are impeccable, their speed and attention to detail are hand in hand (no small feat); no matter how fast the turn-around is, my orders are always accurate, and on time. Their pricing is competitive, response is instant, and they never says no to a challenge. You can’t go wrong with those qualifications. In the six years I’ve run my department, All Access Tags has never let me down. 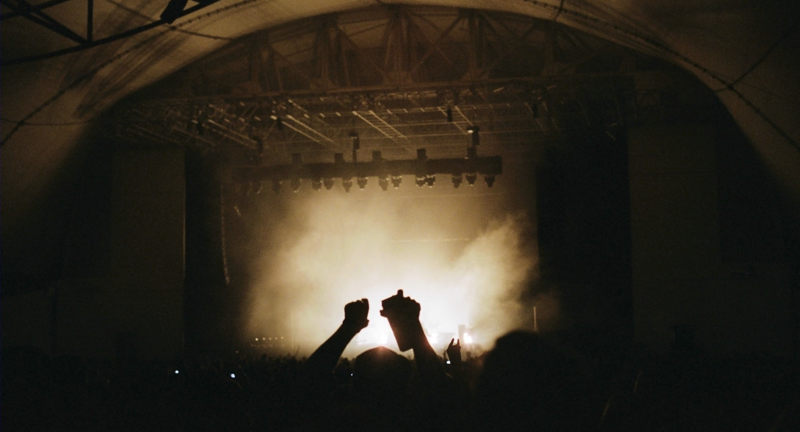 As event producers, we depend on our vendors to provide top quality products at a fast turn-around rate. Access Tags has continuously supplied us with unique, well made wristbands and badges for our events. Mitchell has pulled through for us time and time again – helping us with rush orders that other companies could not fulfill. Their attention to detail and understanding of deadlines is exceptional. When you work with the All Access team you know you are being taken care of.